So you’ve been tasked with planning a corporate event - you’ve got a chance to really make your mark as the best event planner in the business and organise a staff function or client event which will be remembered for time to come! But where do you start? 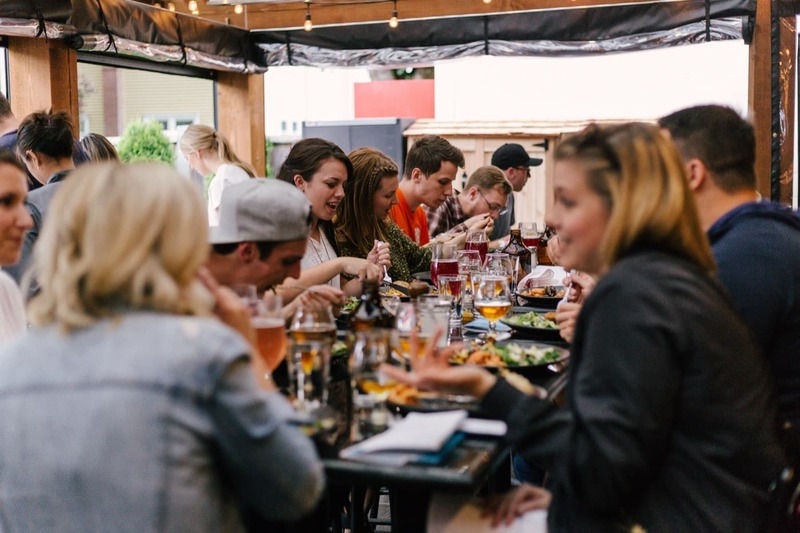 Whether it’s a 10,000+ person company festival, a new product launch or an intimate dinner for investors and shareholders, there’s a lot to consider - and that’s even before you think about dietary requirements and other technicalities! That’s where our team can step in to do the hard work for you. Feast It is the UK’s leading event catering platform where you can book the perfect supplier for your corporate event. 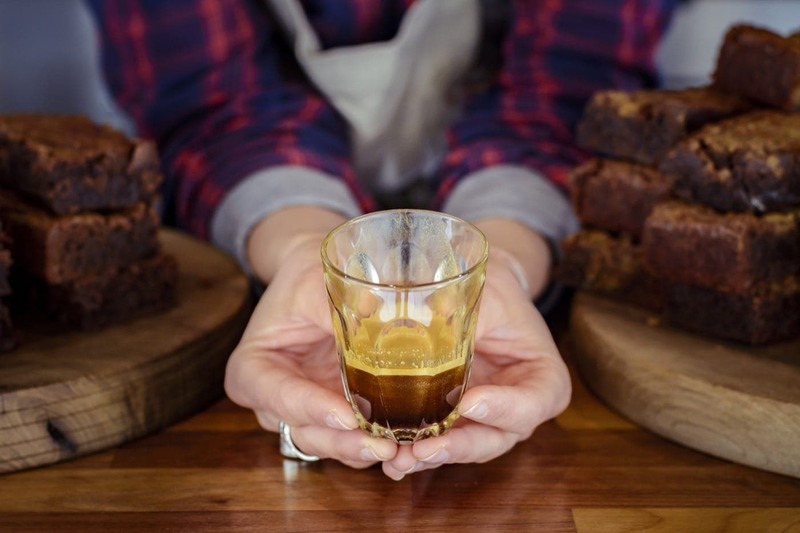 No matter the business occasion, we’ll curate the food and drink from start to finish so you don’t have to (but you get all the brownie points). So how can we help? We have catered hundreds of corporate events and know exactly which of our curated selection of over 650 food and drinks suppliers will blow your clients and staff away. Over the past two years we have worked with the likes of Pernod Ricard, Deloitte, PWC, Amazon and Samsung to lay on the perfect spread for their annual parties, client events, corporate breakfasts and more. In this article, we want to take a look into what you should be considering when booking your corporate event catering to ensure it’s unique, on-brand, memorable and most importantly - a roaring success. What are your catering KPIs?! The first thing to assess before you delve into searching for which food and drinks suppliers is what you want to achieve. Are you planning a company quarterly party to boost morale and reward staff members? Or are you looking to win new business with prospective clients over a corporate lunch meeting? 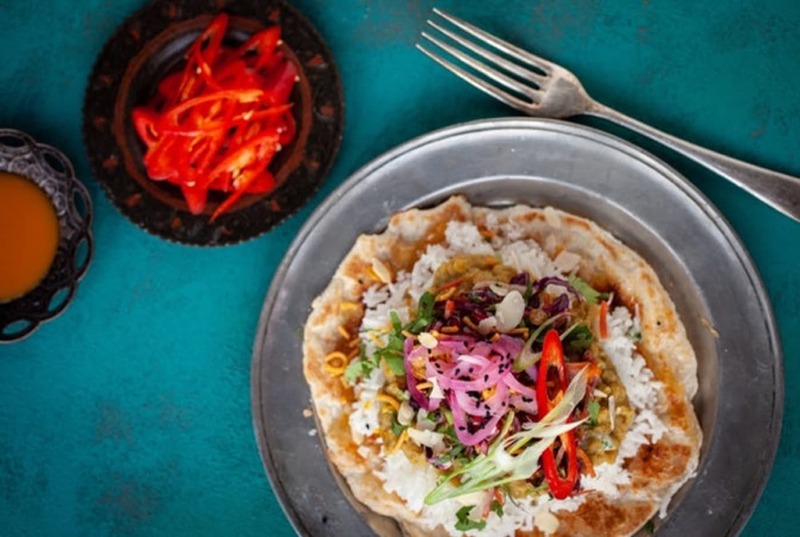 Determining this from the outset will really help you to decide what atmosphere you want to create and nail down the appropriate cuisine to suit. 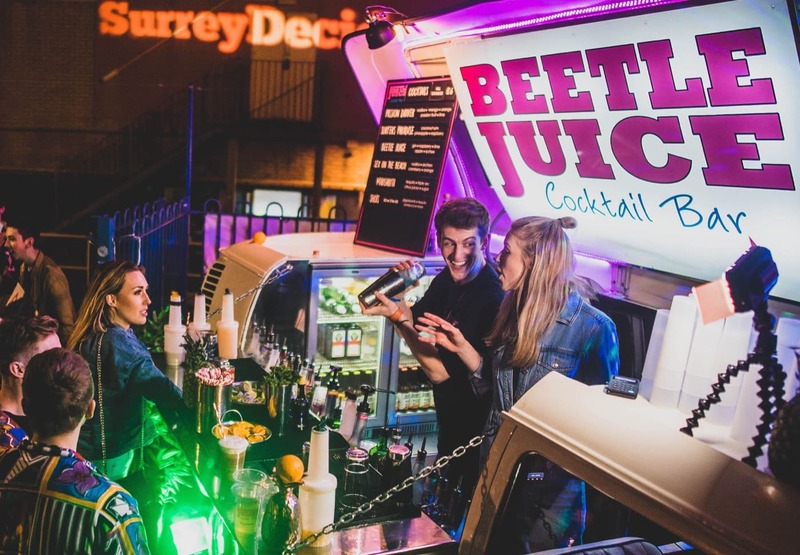 A celebratory company event for example might mean you want a supplier who really brings the party with music to boot, such as The Piadina Project or Beetle Juice Events. Google: your best friend and your worst enemy. Perfect when you need to know the name of an actor you recognise in the latest Netflix blockbuster, not so perfect when you’re searching for the perfect event supplier and it returns 5,674,372 results. How can you guarantee quality, food safety and creativity without spending hours scrolling down the results page? 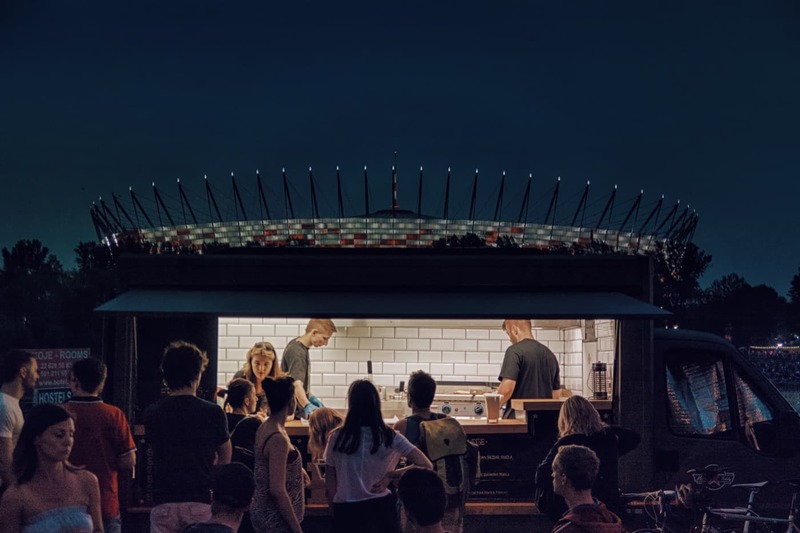 We’ve partnered with over 650 of the UK’s most delicious street food suppliers, mobile bars and restaurants who serve from a variety of quirky setups - such as food trucks, market stalls, mobile bars, Piaggios as well as being able to serve indoors at your venue. Our hand-picked selection of suppliers are guaranteed to be the centrepiece of any gathering, be of the utmost quality and so delicious that your guests will be coming back for more. Don’t be hasty and discard a supplier just because they don’t explicitly state they provide corporate catering. There’s a very strong chance they do! All of the suppliers we work with at Feast It are flexible and love to adapt their offerings where they can to suit you. Our curated selection of caterers cover are able to serve anything from midnight snacks at your company party to decadent, restaurant-quality formal catering for when you want to wine, dine and thank your investors. Once you have found some suppliers who look perfect for your event you can submit an enquiry HERE. We’ll listen to all of your requirements and provide you with a dedicated account manager who will curate the whole event catering process for you by helping you to request quotes from your favourite suppliers, suggest others who they think would be amazing but you didn’t happen to see and ensure the whole process is easy as pie from start to finish! Once your quotes are in, all you have to do is click accept and you’ve organised the event of the year. Congrats!